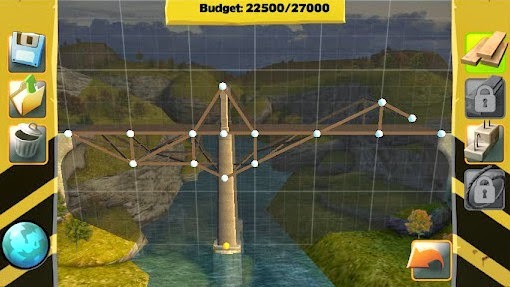 This simulation game will test your bridge building skills to the max! Download this full version Bridge Constructor 3.6 APK and play it to see if you got what it takes! 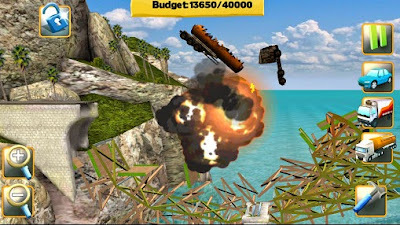 Update version 3.6 added the Move mode, 8 new levels and much more! 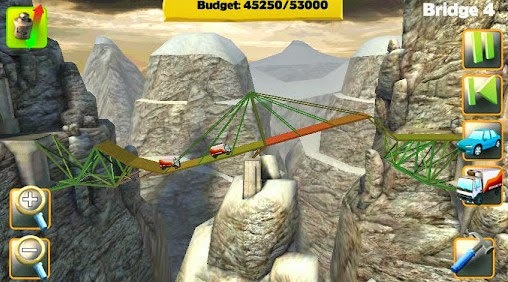 You may also like to download Bridge Constructor Medieval for your Android.